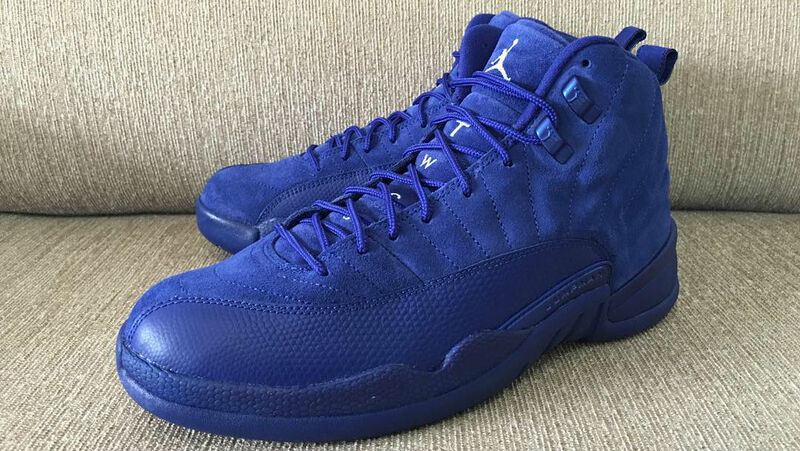 Full look at the "Deep Royal Blue" Jordan 12. 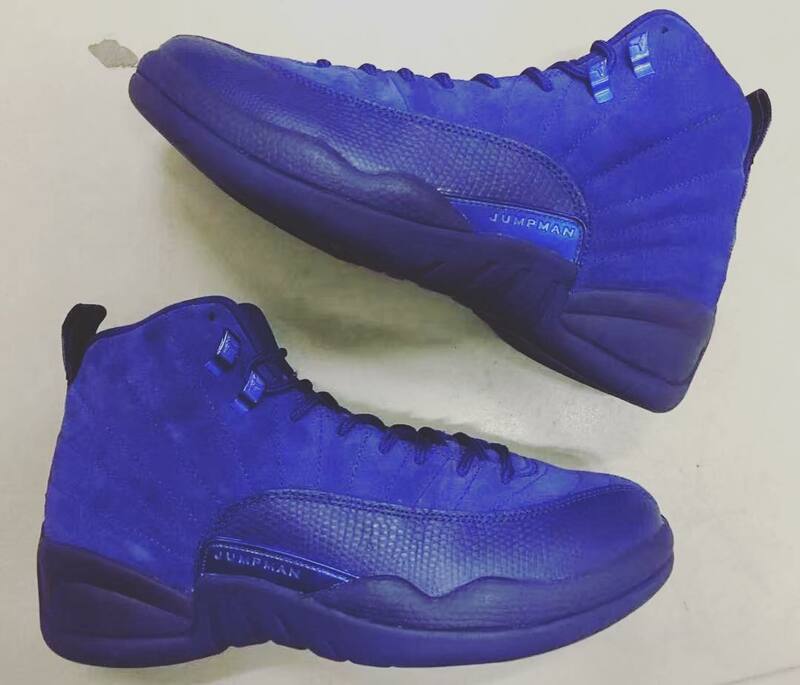 The Jordan 12 will apparently slip into "blue suede shoes" mode for the fall with this tonal colorway, scheduled to release in November. 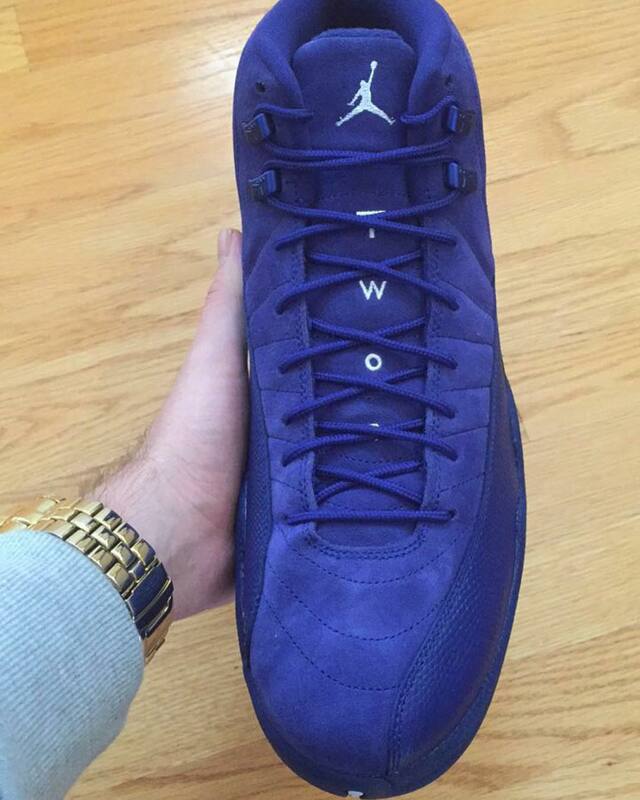 Little is known about the shoe aside from what info is available via this first leak from @zsneakerheadz on Instagram. 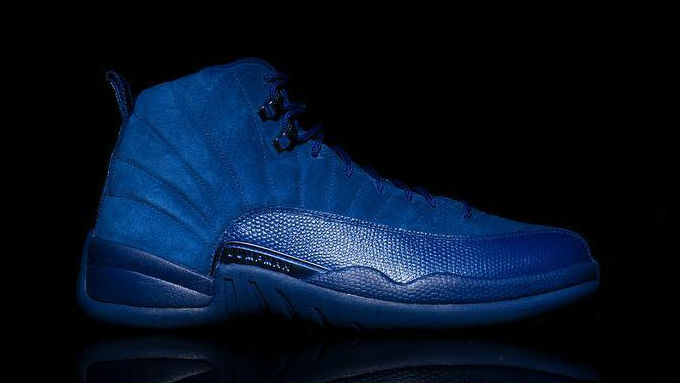 It sounds like the sneaker will be a premium release, meaning Jordan Brand will be charging $200 at retail. 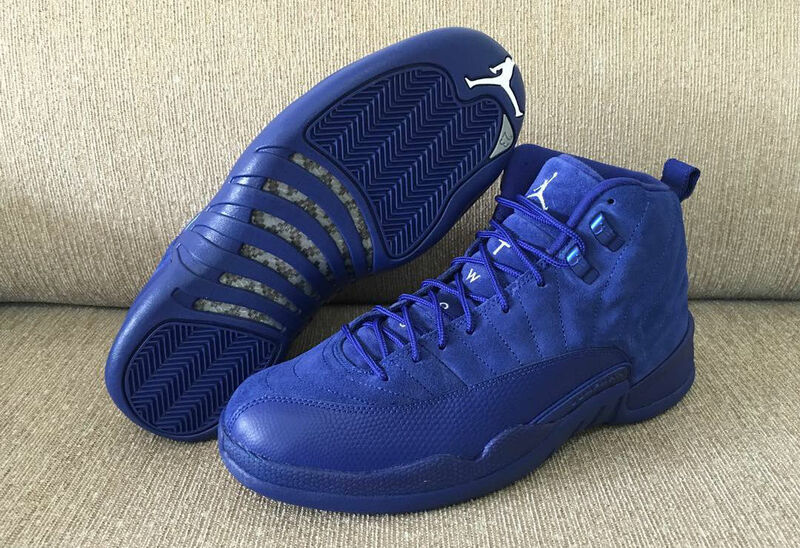 2016 has been a big year for the Air Jordan 12, which has had everything from original, remastered releases like the "Flu Game" Jordan 12 to premium, limited pairs like the charity-focused "Wings" Jordan 12. 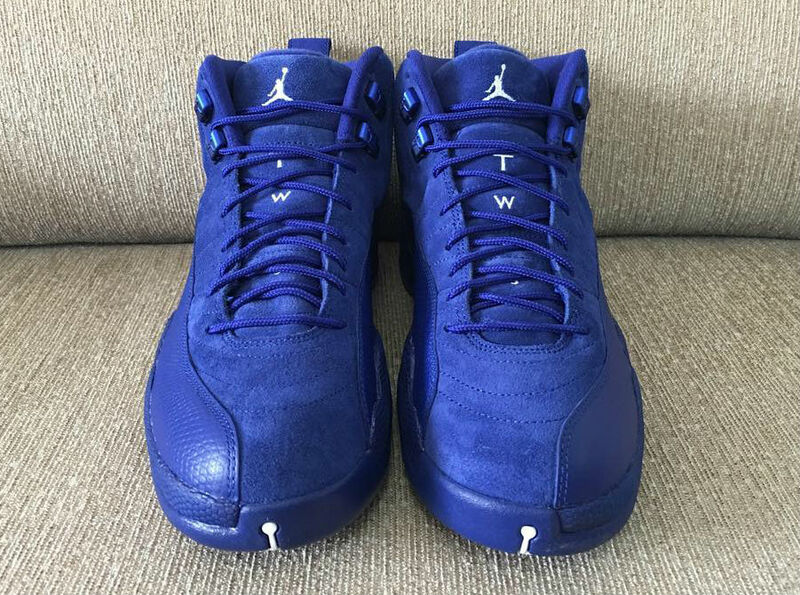 UPDATE 10/9: A few new images of the "Blue Suede" Air Jordan 12 Retro. 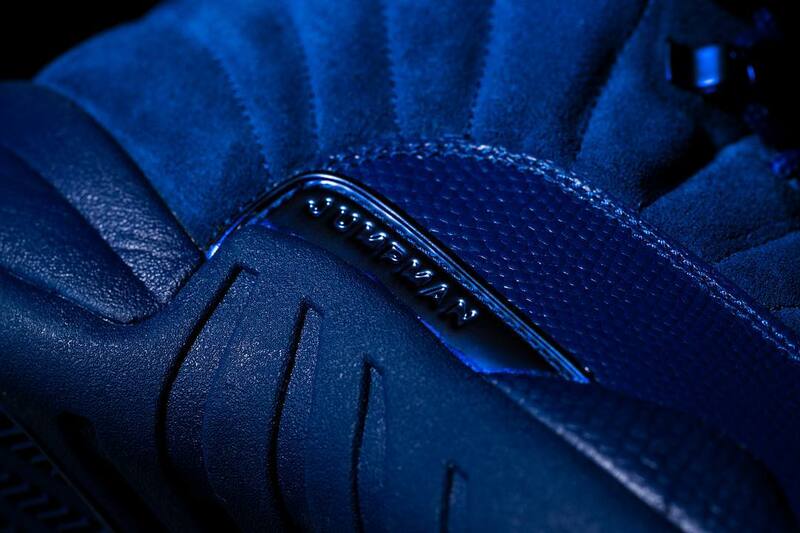 As of today, the release is still scheduled for Saturday, Nov. 12. 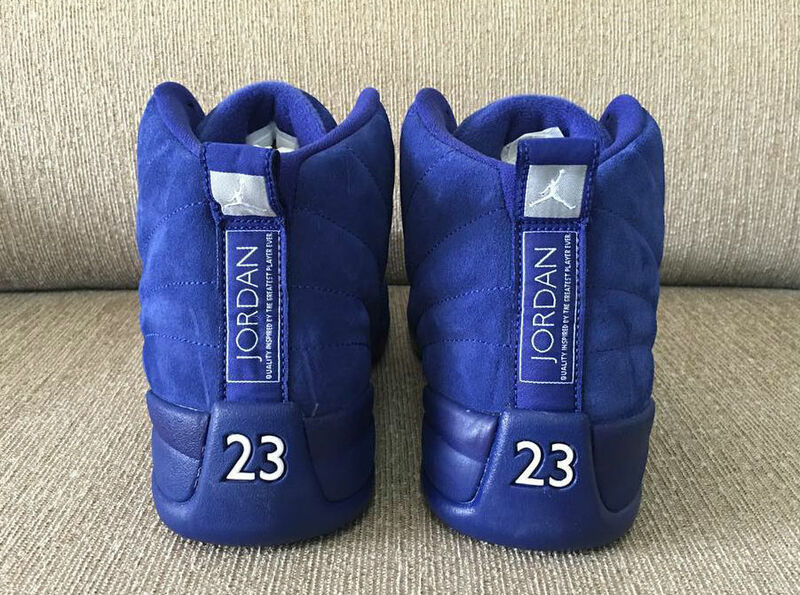 UPDATE 9/3: New angles of the "Blue Suede" Air Jordan 12 via @us11hustla. 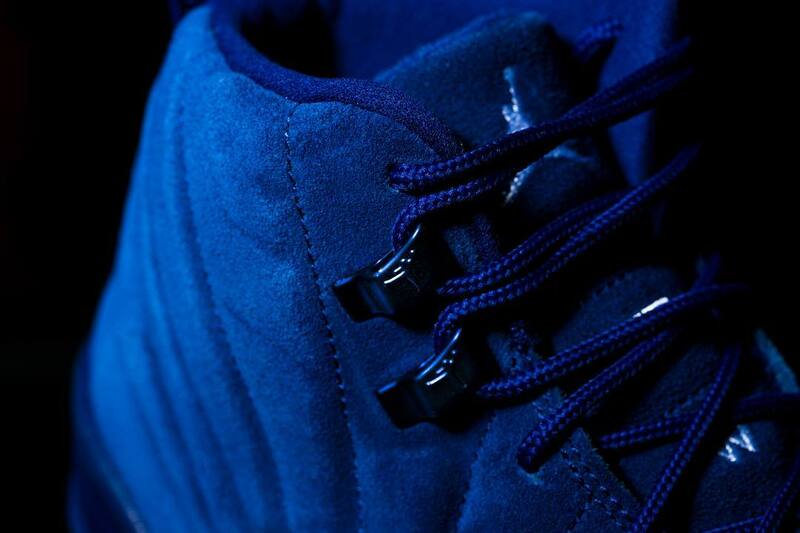 UPDATE 8/31: New beauty shots of the upcoming "Blue Suede" Air Jordan 12 Retro via @sneakerprophet_. 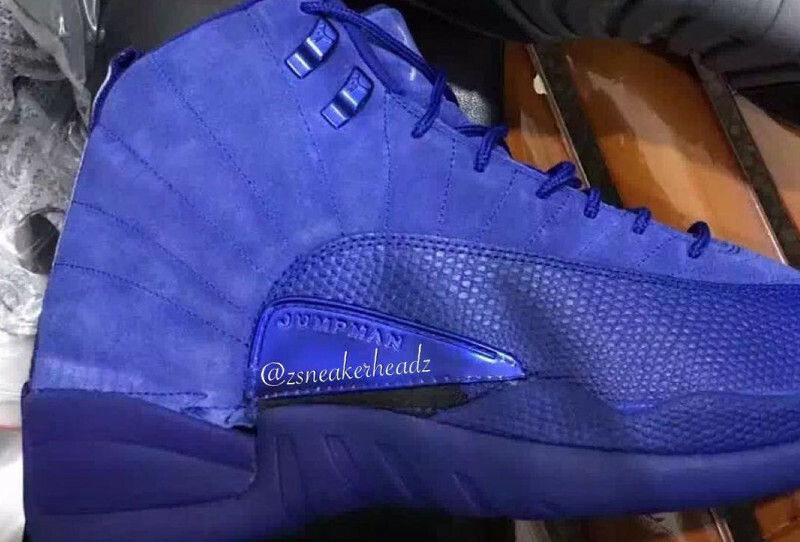 UPDATE 8/3: A full look at the "Deep Royal Blue" Jordan 12 above. 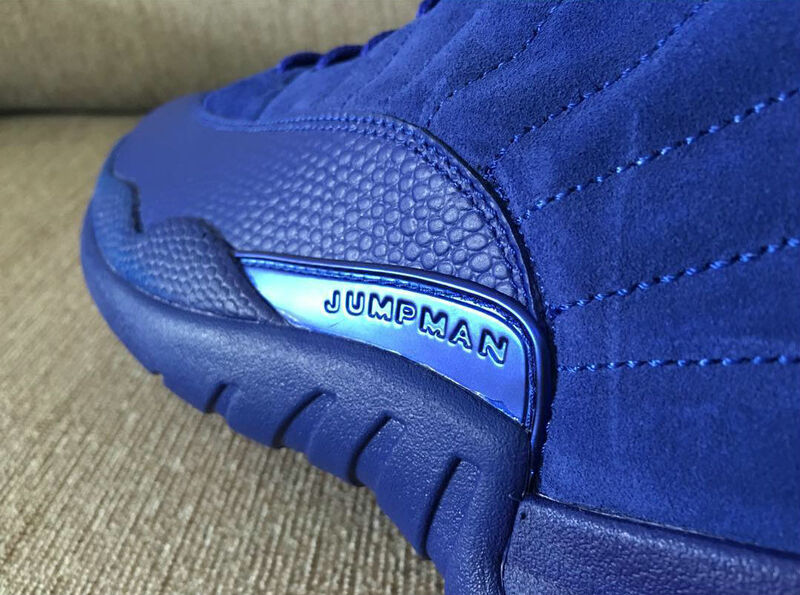 The sneaker is said to be releasing on Nov. 12 for $200.